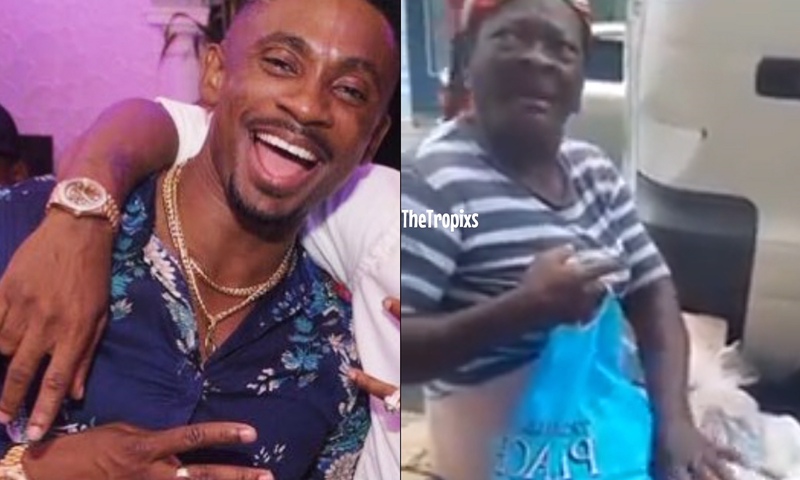 A video has gone viral on social media of an elderly women who claims to be the grandmother of Dancehall/Reggae artiste Christopher Martin. The heartfelt video of the ‘Big Deal’ singer’s alleged grandmother surfaced online on Sunday. In the clip, the woman claims Martin has failed to support her because she refuses to live under his roof, “Him (Christopher Martin) tell mi seh mi affi come live up a him yard and then mi can get everything,” she said while sitting on the street. Its unclear if the woman is related to the popular entertainer however that did not stop social media users from sharing their views on the topic. “You Mr Christopher Martin if this is your grandmother is will no longer be supporting your music,” another user added. Christopher Martin is yet to respond to the rumours. Watch video below.